Serving all of Canada and the USA ! 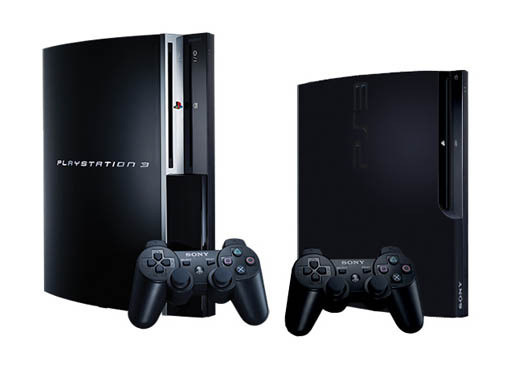 Console Repair Guy specializes in game console repairs, upgrades and internal customizations. CRG provides professional repair services for most popular current and previous generation platforms including Xbox One, Xbox 360, PS4, PS3, Wii U and Wii. CRG is located near Sydney, Nova Scotia Canada and provides mail-in repair services to all of Canada and the US. CRG has over 18 years experience repairing game consoles, computers, mobile devices (smartphones, tables, netbooks, etc) and electronics. For repair inquiries involving systems not listed above please inquire with a detailed description of the issue. 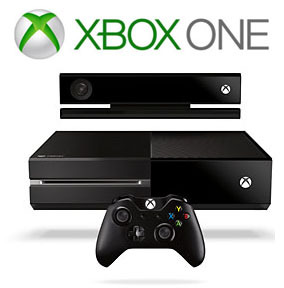 We have fixed thousands of gaming consoles of all types and strive to deliver you the best service possible. 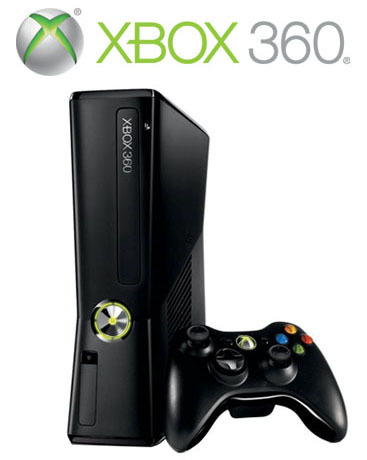 There are no diagnostic fees as most tech shops charge and there's a no fix, no fee policy in effect for all services except the Xbox 360 Reballing Service. 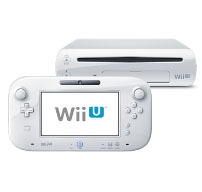 If we can't fix your game console there is no charge besides return shipping. Most repair services include a limited repair warranty. Why Choose Console Repair Guy? We use only professional equipment and high quality materials. We go above and beyond in effort to repair your gaming console. All parts and repairs are thoroughly tested before being shipped back to you. All workmanship is guaranteed and all part replacements include a hassle free warranty. CRG does not perform any of those risky, dangerous and sometimes extreme fixes found on YouTube and other sites. 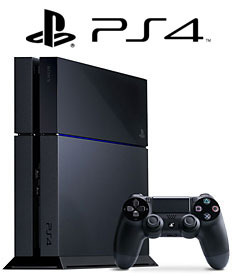 Your precious game console will be diagnosed and repaired by a highly experienced game console repair tech. We accept Paypal, Cheque, Money Order, Interac e-Transfer (Email Money Transfer) and all major credit cards via Paypal's Secure 256-bit Encrypted Checkout Service. With Paypal, you are 100% protected by their Purchase Protection policy. Are you looking to fix the console yourself? Console Repair Guy understands that the solutions to most gaming console issues can be found online and in some cases may even seem easy to tackle, but first hand experience has revealed that, depending on the source, a lot of DIY repairs found online are full of false information, instruct you to do things that will surely cause more damage, are highly lacking in important details or are just misleading in general. I work a camp job and when my 360 died on me I didn't know what to do with myself. I work 24 days in a row. Thankfully I found your site and 9 days later I was back in action. Thanks again my friend!